Vintage Celebrity Clothes For Sale! Check out the really fantastic vintage celebrity clothes for sale at thefrock.com. They have clothes from Agnes Moorehead, Liza Minelli, Sophia Loren, Carol Channing and even Joan Crawford! 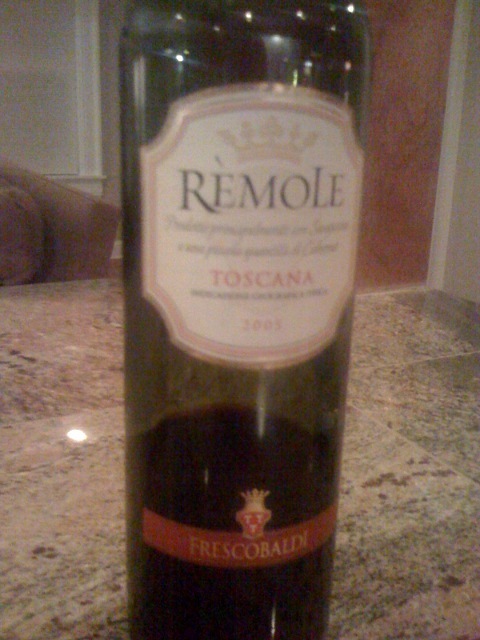 Terrible photo from my iPhone; very tasty red wine. No, this isn’t what they gave me at the vet’s office (see previous post). 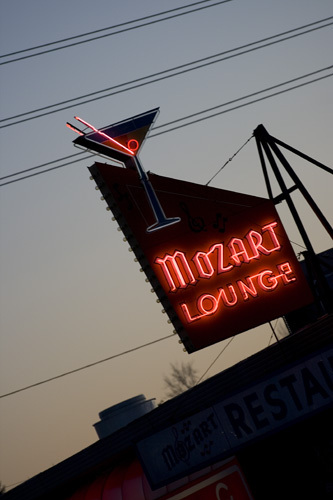 And speaking of booze: Denver has retained many of these mid-century neon lounge signs and I am so entertained by them. I view this one on my way to the grocery store.